Check out our fare from 2018 below and check back this spring for info on 2019! 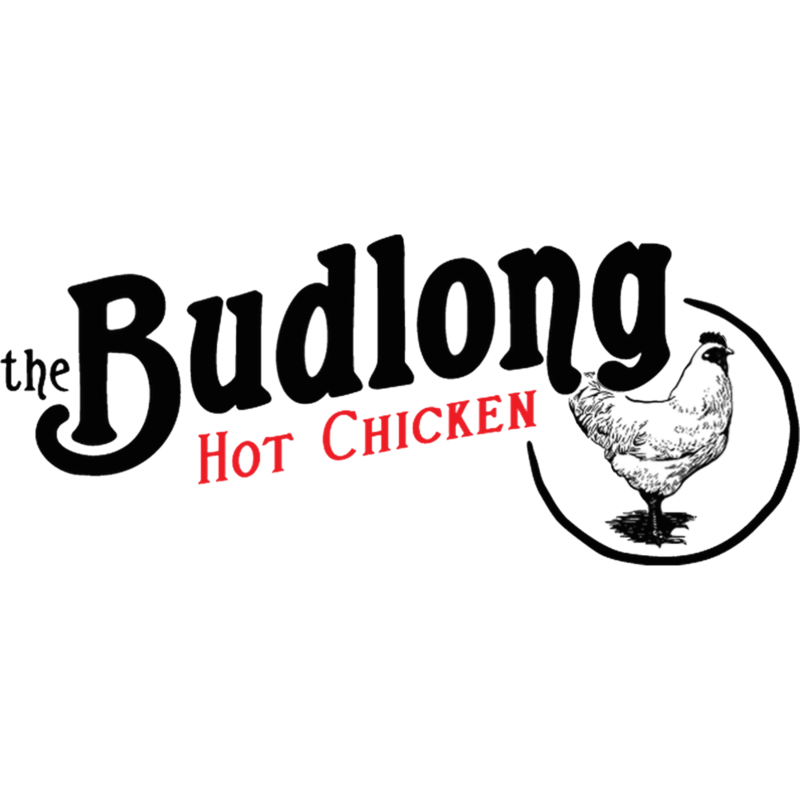 Our truck serves the traditional Filipino style adobo meats, in our AdoboRiceBowl and another popular crowd fave, ChickenLumpias (fried eggrolls). We take a variety of frozen fruits, put them through our special blender, and it whips up the frozen fruit into a fluffy, soft serve, consistency. We do not add any dairy, sugar, nut products, stabilizers, or ANYTHING for that matter. just fruit. 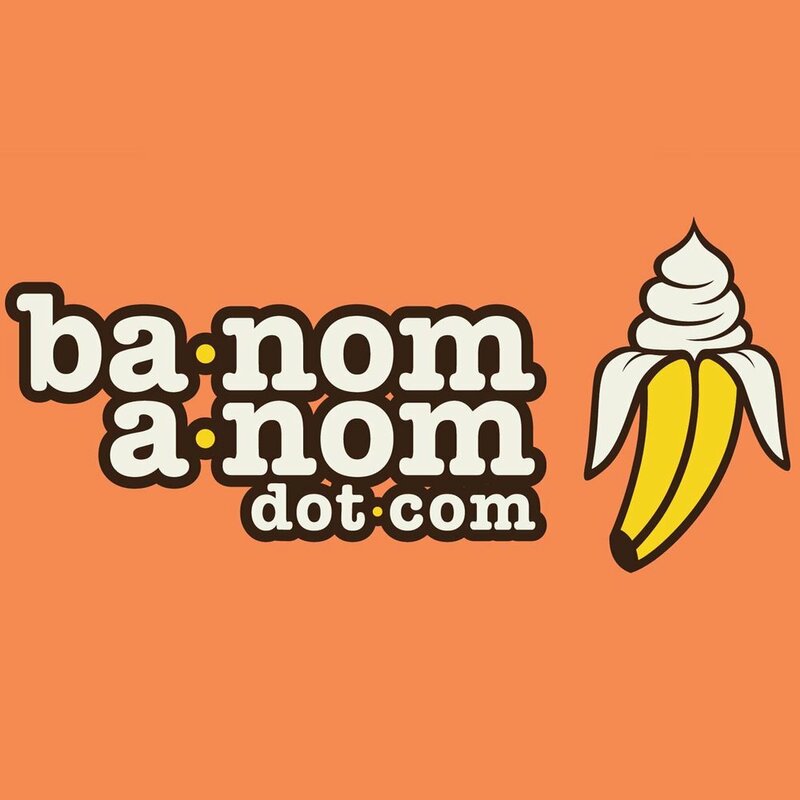 Ba-Nom-a-Nom is dairy free (vegan), gluten free, nut free, sugar free, fat free, & egg free by nature. The wildest eats on the street. Serving gourmet and award-winning wild game burgers, bratwursts, and seafood. Billy's is proud to serve the finestVienna Beef Hot Dogs and specialty sausages available. We hand-cut fresh idaho potatoes with skins-on...no factory, no chemicals, just great flavor! We craft our frozen delicacies from the finest ingredients! We use locally sourced, anti-biotic & hormone free chickens. Each plate is served atop Texas toast, with house-made pickles. Our sides are made from scratch daily. Budlong biscuits, collard greens, mac n cheese, & red potato salad. We also serve house-made banana pudding! Join us for a meal, a smile, and some funky jams (dancing optional). Authentic Mexican Cusine. We are located in RiNo Monday thru Friday, in LoDo Friday thru Sunday 10:00pm-3:00 am, and Sundays in baseball fields! The OG stands for Original Grass-fed. We use only all-natural and antibiotic-free grass-fed beef. We sell burgers, plain and simple. You won't find any hot dogs on this truck. It starts with great meat, and ends with you being satisfied. 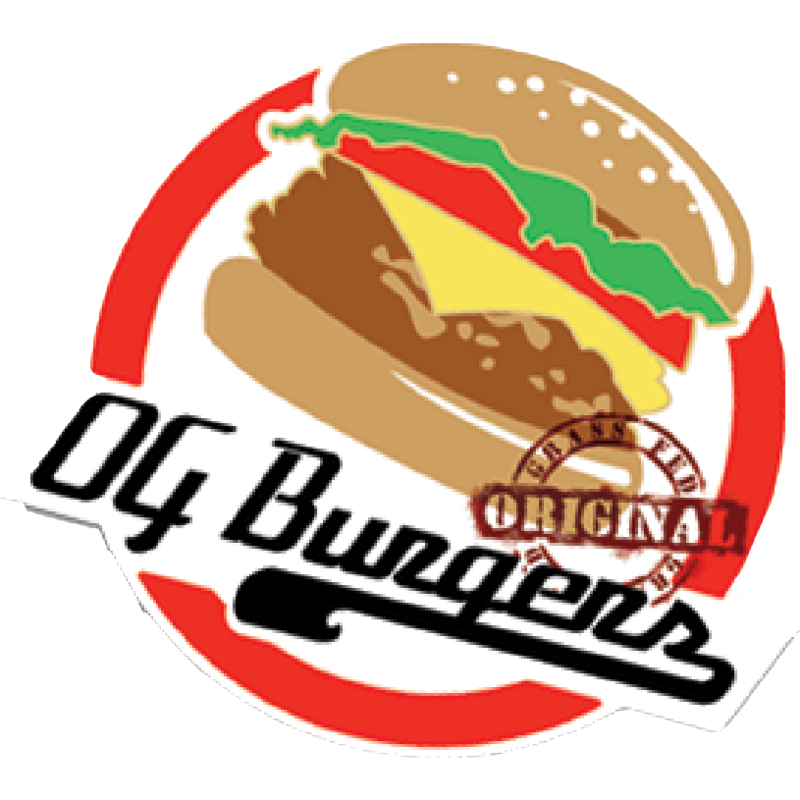 We try to be creative and feature new specialty burgers from time-to-time, so be sure to check out the menu board every time you visit OG. And of course, every burger can be meat-free with a homemade veggie patty (made from brown rice and black beans). Rocky Mountain Slices is a Denver based food truck serving New York style pizza. The brain child of owner/operator Ben Acton. Starting from made from scratch dough to his homemade pizza sauce and all things in between, Rocky Mountain Slices strives to bring some of the freshest quality pizza around. Rocky Mountain Slices opened in January of 2014 and has already made great strides towards becoming one of Denver’s most sought out trucks, and a favorite in the music festival food scene. Super Heady Tacos our traveling Taco Truck, is working hard to feed thousands of music lovers at festivals throughout the country! We are very excited to launch our brand new food truck, Top Dawg Sausages, selling gourmet sausages and brats! We are the Premier, Sausage and Brat truck in Denver.mWe char-grill our great tasting sausages and brats, warm our brioche buns on the grill, and top off our Dogs with outstanding, flavorful, intriguing toppings. Importantly, our Sausages and Brats, are FREE of nitrates, msg, hormones, steroids and antibiotics. Our menu will always be 100% vegan. We will source locally whenever possible and we will remain conscious of our impact on the environment, and of course, our impact on the animals. WongWayVeg is a Denver-Based food truck featuring 100% vegan scratch made cuisine. Ran by two best friends, our menu is a twist on plant based food inspired by local seasonal produce, & cuisine from around the world.